February 1st is not too late to share our favourite records from last year, or is it? Regardless, we felt compelled to put together a list of 15 essential releases that we found ourselves revisiting over and over again. A non-definitive list, by all means, but simply a selection of music that we spent most of the year listening and dancing to. We call it ‘boom music’. After keeping us waiting for almost 15 years, the saviour of soul returned with very little warning and boy did he live up to expectations. Once again, Mr. Archer has enlisted a selection of the most talented musicians that include perennial collaborators ?uestlove, Q-Tip, and Pino Palladino; together with Russell Elevado at the controls. Simultaneously a timeless album, yet also a record that is very much relevant for our times. 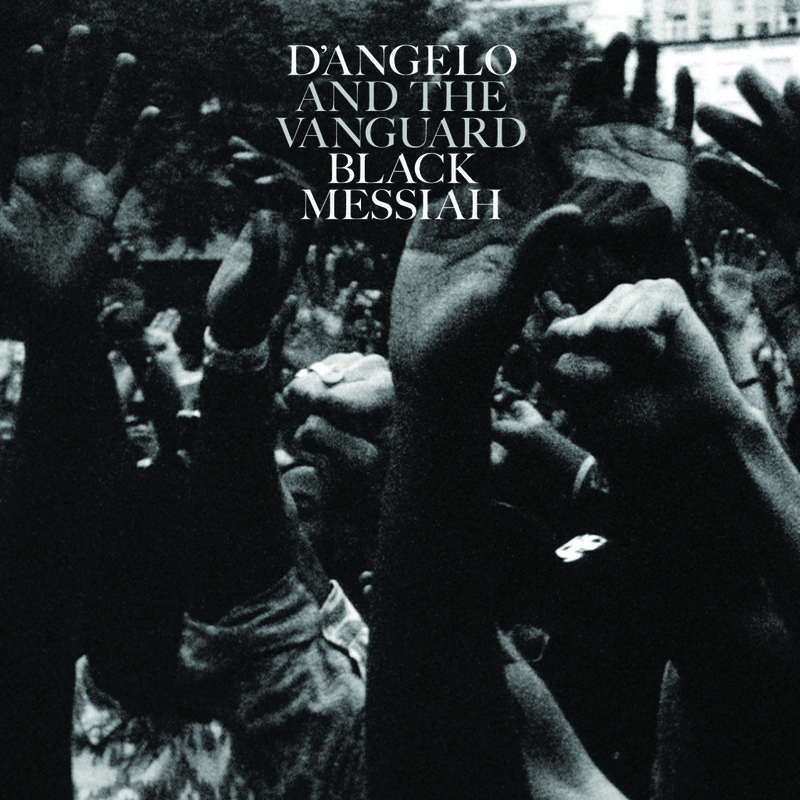 Hard to pick any favourites on Black Messiah, but we can promise you’ll be listening to it on repeat. 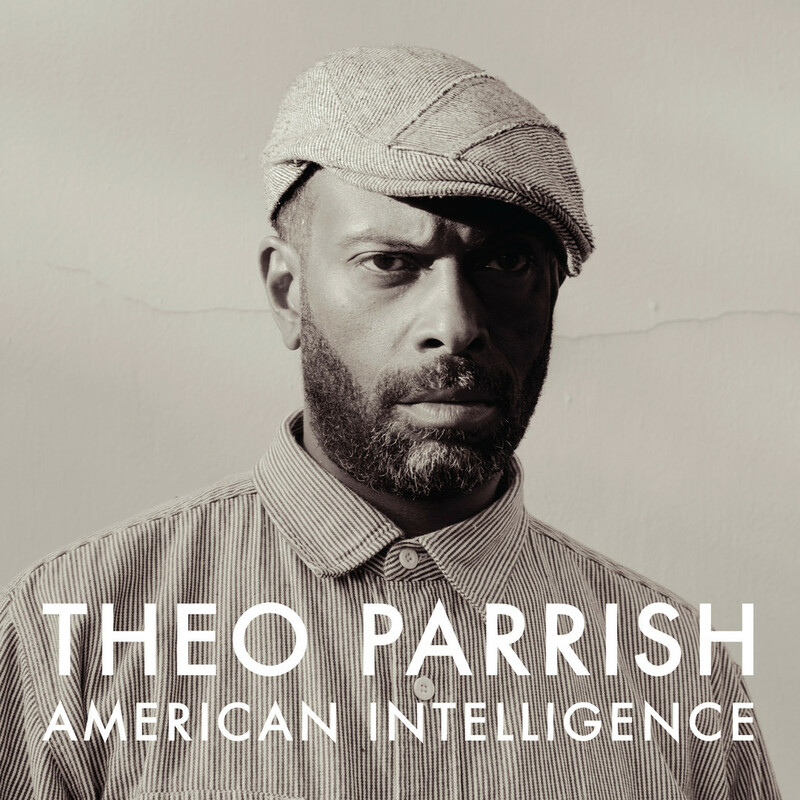 After the hype and questions concerning price finally settle, let’s hope we can look at American Intelligence for what it is, arguably the best “house” album of 2014. Obviously, we might be biased reviewers, after attending our fair share of Theo all-nighters at London’s now defunct Plastic People and hearing a few of the cuts that made it into this new album on the best sound system one could possibly wish for. Having said that we can see how American Intelligence could make for a difficult first listen when away from the dance, as that’s the place where most of the material on this record will do the most damage. Much has been said of the absence of new albums from hip hop’s heavyweights this year, but not nearly enough has been said about Piñata, easily our favourite record in the genre during 2014. 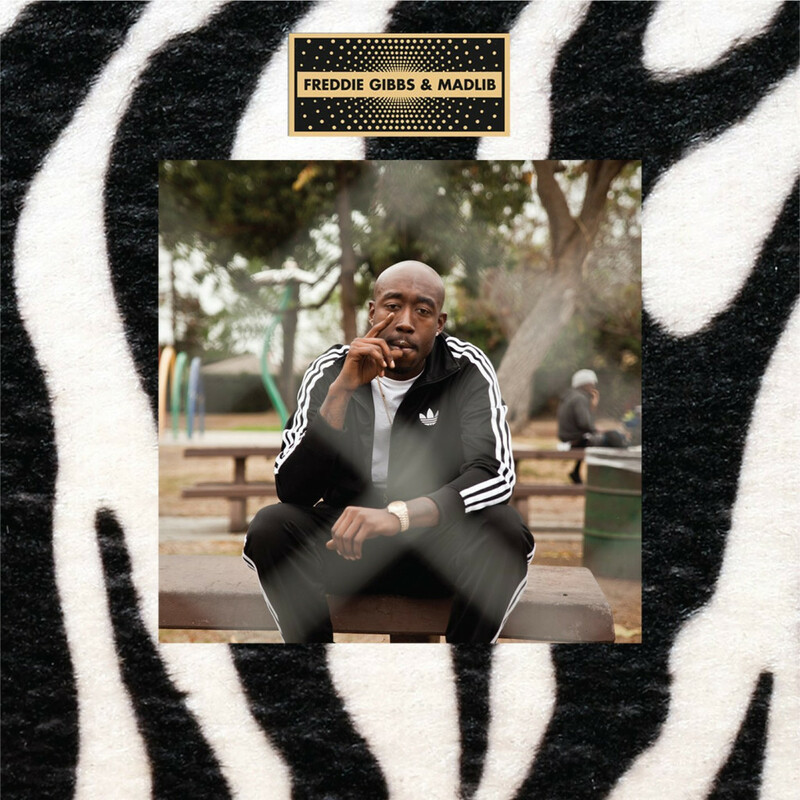 On our initial review, we said: “Madlib goes deep into his crates and turns out some immaculate sample flips, with a heavy accent on obscure soul and a few outernational delights…. Gibbs is in his traditional cutthroat form; firing rhymes left and right while leaving no holds barred, with one of the best flows in hip hop today.” Two master craftsmen on top form, with an abundance of chemistry, let’s hope we hear more! Not one to be digested easily, FlyLo’s latest one grew on us this year, revealing more beauty on each listen. You’re Dead! certainly brought its share of magic along with killer cuts featuring a cast of killer collaborators such as Herbie Hancock and Kendrick Lamar. 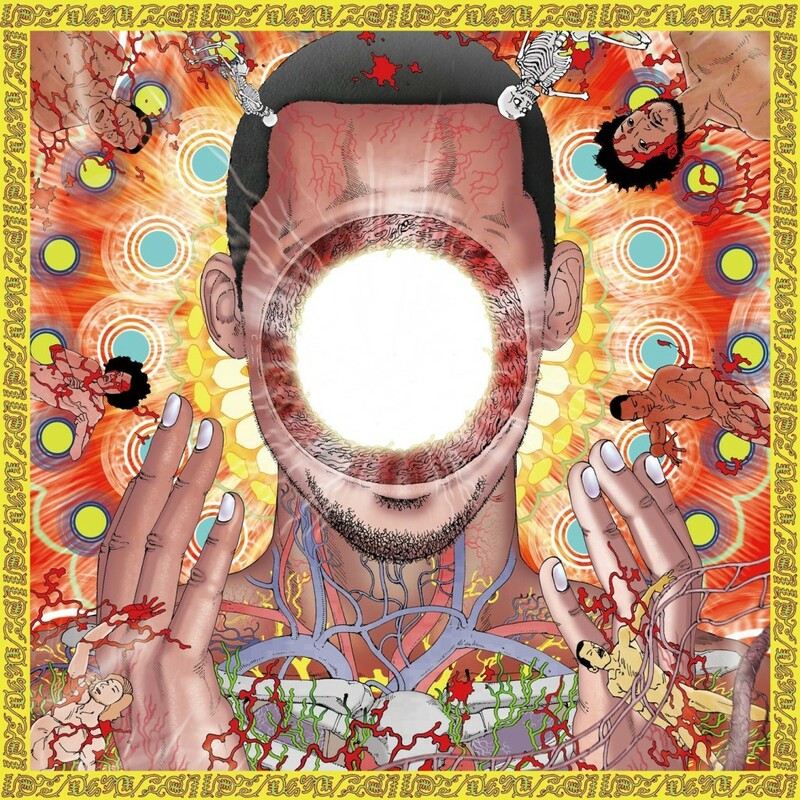 What we said: “FlyLo injects the woozy hip hop he’s best known for with huge swathes of jazz fusion”. That’s right, jazz fusion in 2014. Hope you didn’t sleep on this. The album that deservedly won Album of the Year at Gilles Peterson’s Worldwide Awards, Yellow Memories is an excellent exponent of London’s versatile neo-soul sound. 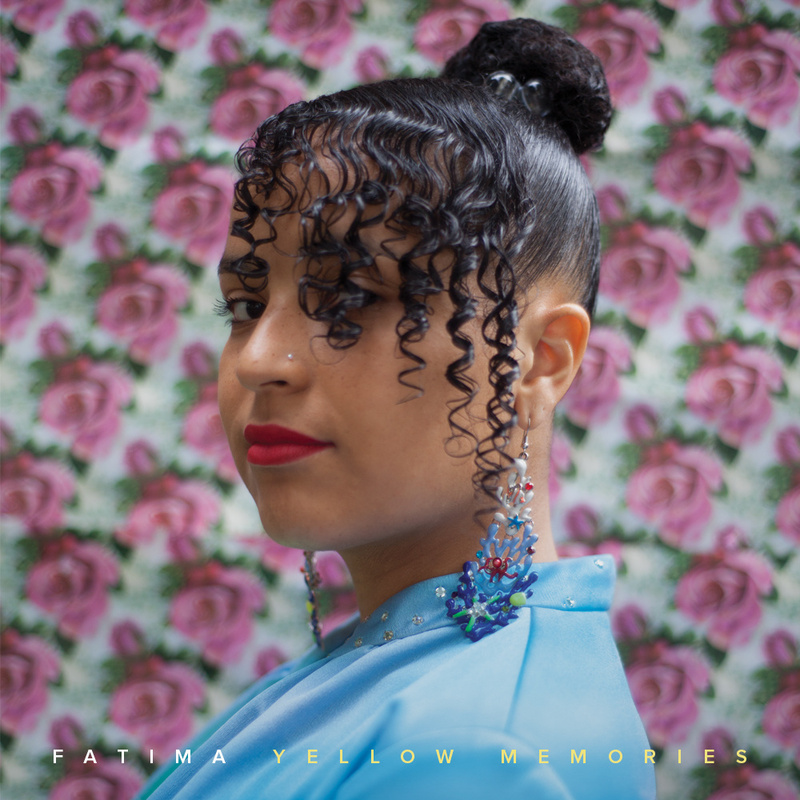 Opening with the Arthur Verocai channeling and Floating Points & Theo Parrish produced Do Better, the album hits upon many styles that perfectly suit Fatima’s beautiful voice. Whether it’s thru head-nodding cuts, such as the Scoop Deville produced Ridin’ Round (Sky High); or the more dancefloor driven Family and La Neta, this is a record that hasn’t left our bags in the past 12 months. We don’t just dig golden era hip hop here at CF, we keep our ears open for fresh talent, beyond the hype. 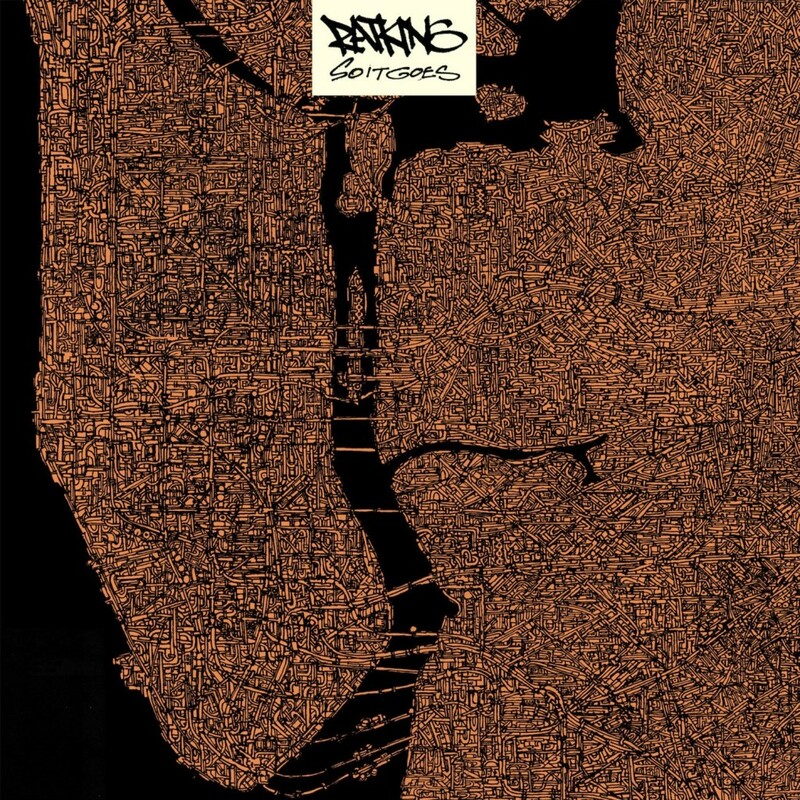 RATKING had the hype, but also the talent to back it up; That’s why we said So It Goes was “one of the freshest hip hop albums in a long time”. No it didn’t sound like 1994 but it DID sound like what we wanted to hear in 2014. For us at least, 2014 was not the most exciting year for UK electronic or “bass” music, certainly not for album-length efforts. Or perhaps our attention was just elsewhere. One producer that did impress us immensely was Keysound Recordings mainstay, Wen, whose Signals album was on solid repeat earlier in the year. 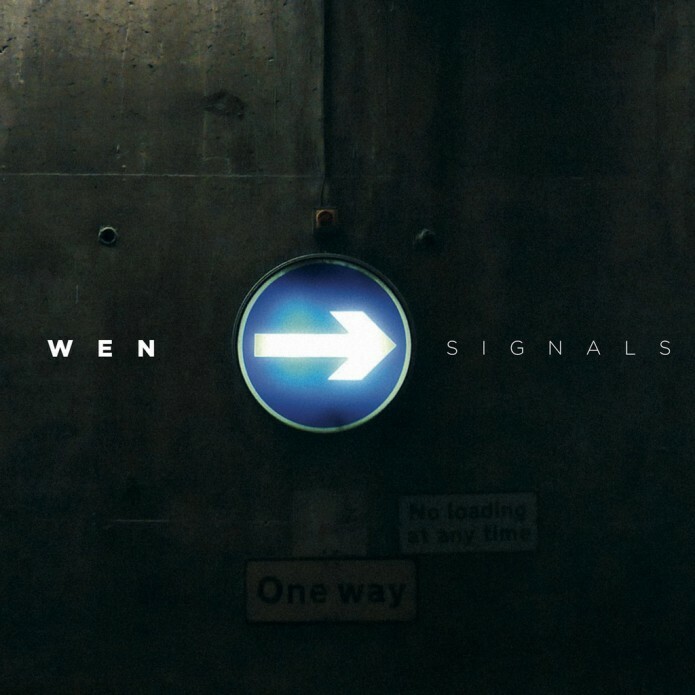 Back in March, we said “Wen’s sound has matured into a distinct grime-not-grime shape that rolls at a slower pace, perfect for still-cold British evenings.” Time to revisit it this Winter perhaps. Having said all this, special mention goes to Bok Bok, Slackk, Mumdance, Mr Mitch, Murlo, Wiley, Skepta, JME, Novelist and Lee Gamble, who kept things moving forward this year. An excellent compilation covering lesser known jazz cuts from around the world and one for those with an interest for the genre or serious diggers who can’t splash the cash on most of the OG pressings. 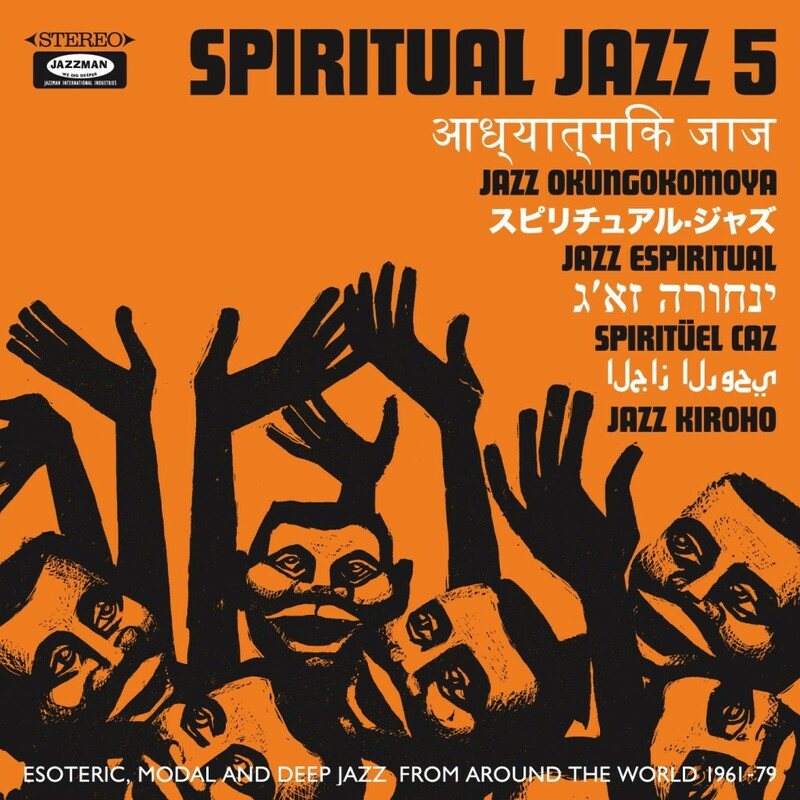 We said: “Another essential Jazzman Records compilation exploring spiritual, esoteric, modal and deep jazz, and on this volume, Jazzman has searched beyond the USA and Europe, both covered on previous volumes, to unearth some absolute gems, from South America, Jamaica, Africa, Japan, Turkey, and more besides”. Still quite possibly reissue of the year for us and worth buying for Musicawi Silt alone. 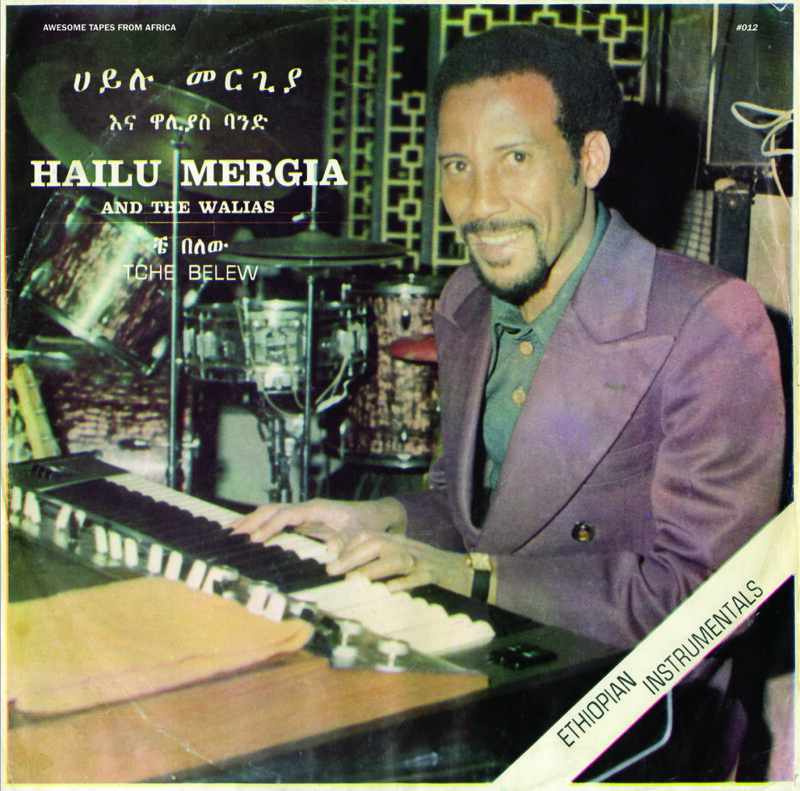 “Tche Belew is packed with 10 multi-layered jazz and funk classics that marry western instrumentation and arrangements with Ethiopian songs and features vibraphonist and “father” of Ethio-jazz, Mulatu Astatke.” Go grab this Ethiopian holy grail before it’s too late. 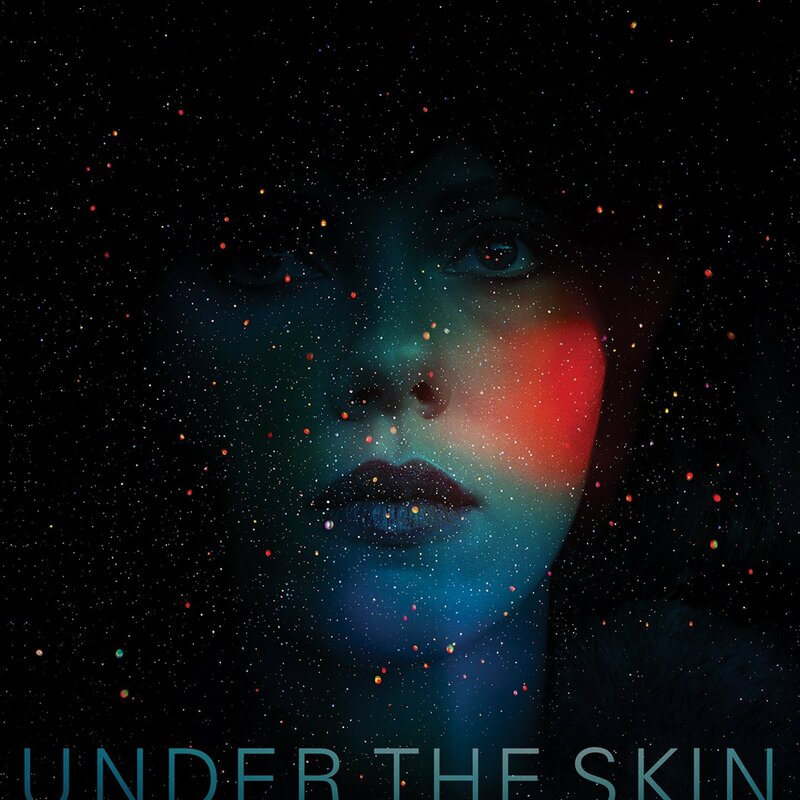 Jonathan Glazer’s Glasgow set, vampiric-alien film Under The Skin made a great impression on us, not least thanks to its incredible soundtrack, written and produced by London based Mica Levi, famously of Micachu and the Shapes. We thought the viola-led score was vital to the great sense of suspense the film exhibited and as visceral as the scenes on the screen. Brazilian holy grail of the year, without a shadow of a doubt. Trunk Records released the album that Gilles Peterson claimed was at the top of his wish list, Tam…Tam…Tam…!. Best described as proto bossa nova, José Prates’ recording reveals the missing piece-of-the-puzzle in the development of the classic Brazilian sound, with afro-Brazilian samba underpinning operatic style singing. 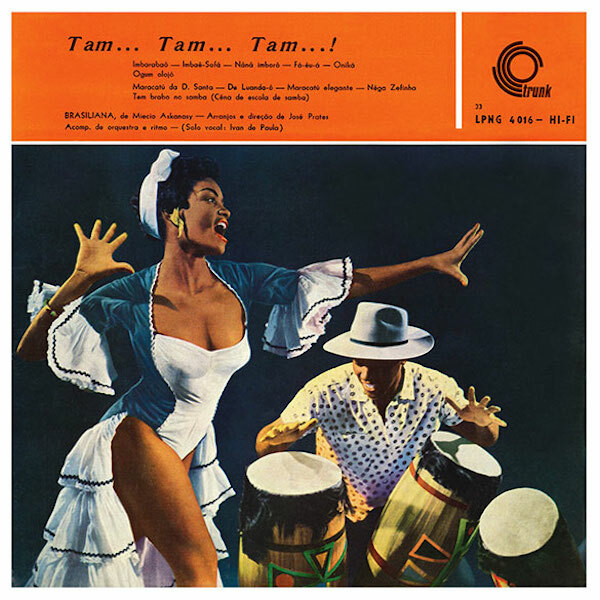 Moreover, LP highlight Nãnã Imborô contains a very familiar melody, better known through Jorge Ben Jor’s Mais Que Nada released five years later, and especially that song’s most famous version, recorded by Sergio Mendes & Brasil 66. Dubbed “Mr. Dynamite” by none other than James Brown; Georges Mateta Kiamuangana, who called himself Verckys after a mispronunciation of American R&B saxophonist King Curtis, became one of the leading figures of the Congolese music industry after founding his own studio and pressing plant during the 70s. 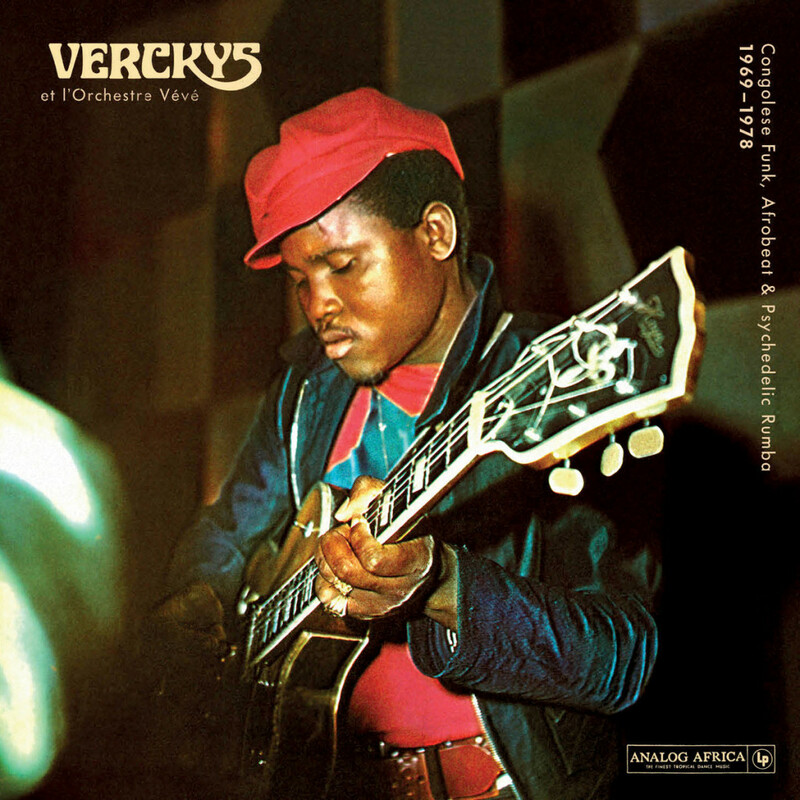 One listen to this excellent compilation of material by Verckys and his Orchestre Vévé will give you a good idea of how successful this saxophone virtuoso was at incorporating American funk and soul into contemporary Congolese music: merengue, rumba, soukous, etc, whilst maintaining a striking and individual sound. Another incredible compilation from Analog Africa. 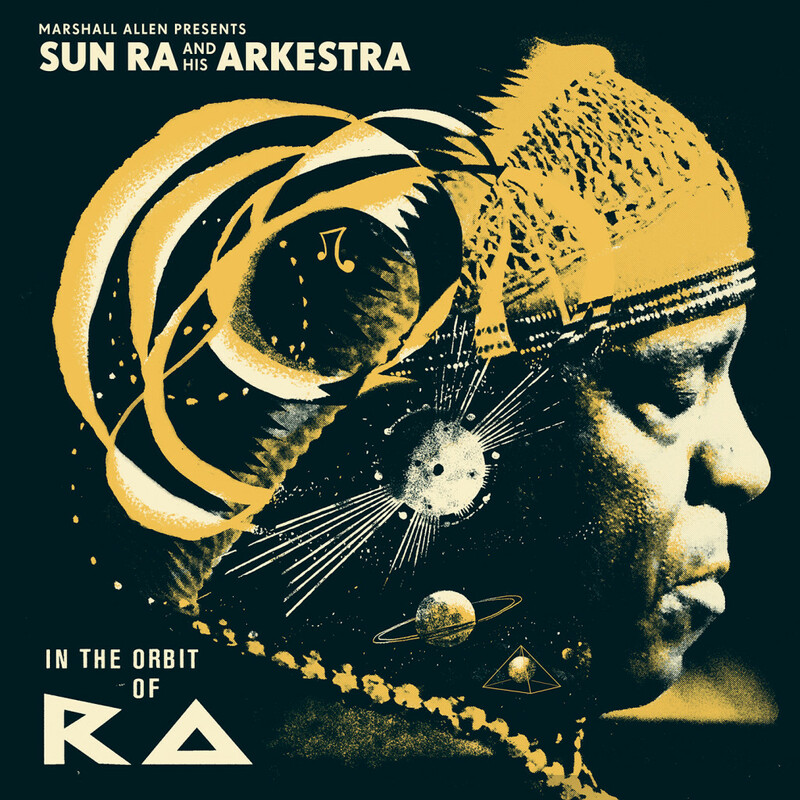 A beautifully packaged collection of Ra songs, compiled by none other than the Arkestra’s current bandleader Marshall Allen, In The Orbit Of Ra is a must for entry level listeners as well as for the most seasoned diggers and Sun Ra completists. We could bore you with reasons why you need this, but we would much rather you simply listen. 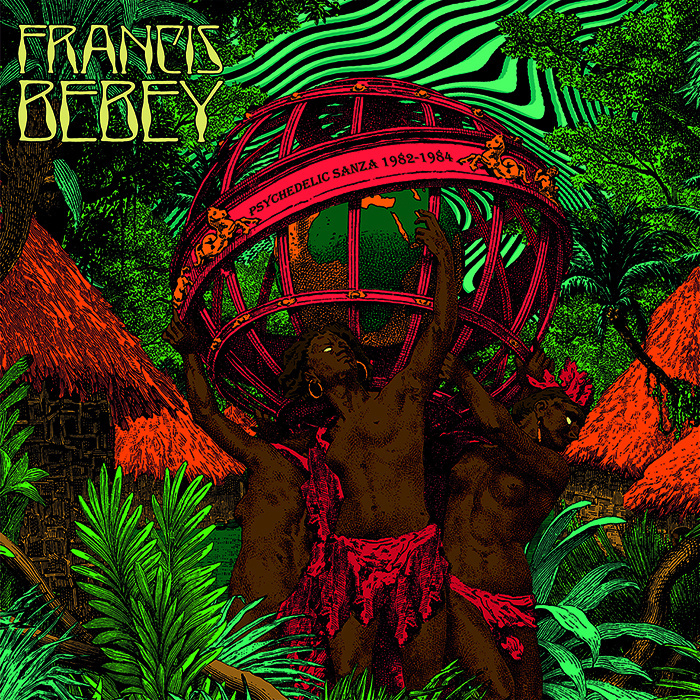 Another in what seems to be an endless list of quality African music reissues and compilations to have come out during 2014, Francis Bebey’s Psychedelic Sanza “covers material from the period between 1982 to 1984 and what seems to be a highly prolific timeframe for his musical output, specifically for his mbira or as it’s called here sanza fueled compositions”. One to drift out too. Perhaps an EP more than a full length, Bishouné: Alma del Huila is a wonderful piece of music and one that contains perhaps the most infectious song of the year, in the form of Everything Is Everything. 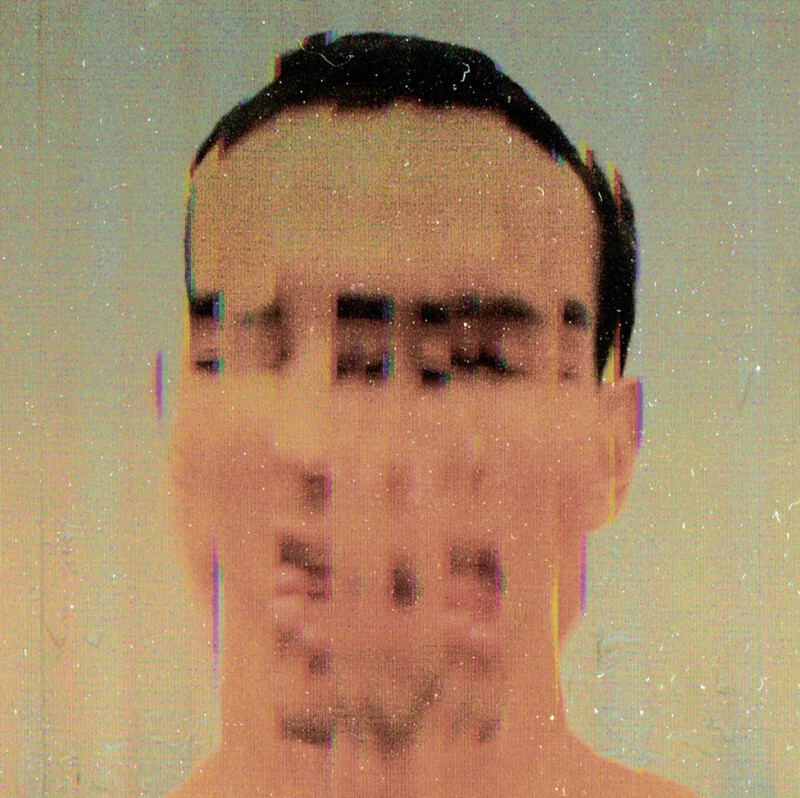 “Allegedly recorded straight to tape, the mini-album sees Garzón-Montano taking control of every instrument used, showcasing his virtuosity as a singer/songwriter. A very heartfelt and intimate release, Bishouné: Alma del Huila provides a brief insight into what we could expect from this intriguing artist in years to come”.